The Wisconsin Cheese Makers Association serves dairy processors and their industry supplier partners as a strong policy advocate, networking hub, and trusted source of education and information. 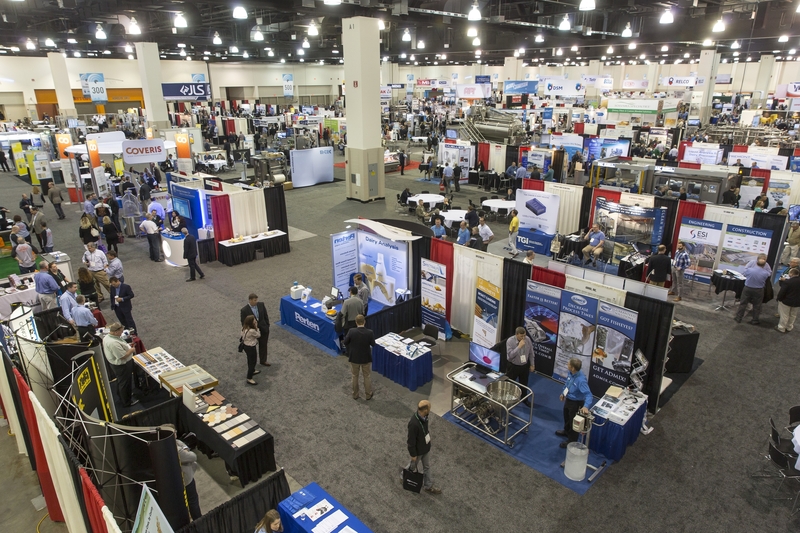 WCMA proudly hosts the renowned U.S. and World Championship Cheese Contests, as well as the International Cheese Technology Expo and Cheese Industry Conference. For more than 125 years, WCMA has served as the voice of cheese and dairy manufacturers, processors, and marketers. Today, our organization represents more than 100 dairy processing companies and cooperatives operating across the United States and around the world, backed by more than 500 companies that supply equipment and services to the industry. 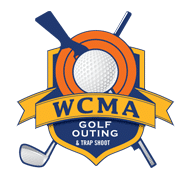 WCMA's enthusiastic and productive member committees direct Association endeavors. From policy development to Contest changes to new employee attraction initiatives, committee members work to support growth in the dairy processing industry. In the process, they develop a broader network and gain new knowledge. Click below to learn more and get involved!